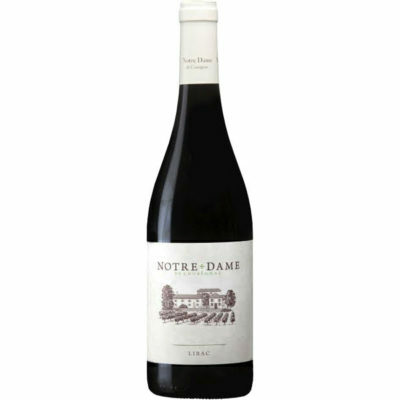 From the region where reds are dubbed “baby Châteauneuf du Papes” due to similar terroirs and winemaking, this wine is sourced from vines averaging 35 years of age. 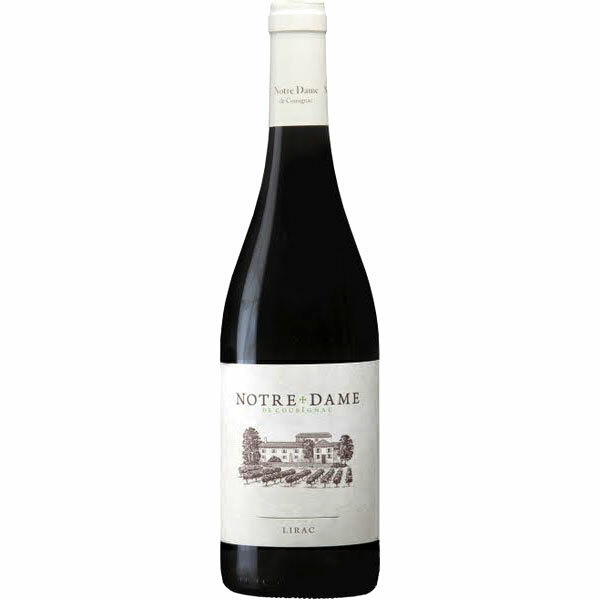 This wine has a complex bouquet of savory red fruits, baking spices and leather, and the full-bodied palate displays darker fruits with elegant tannins and vanilla on the lengthy finish. This wine underwent full malolactic fermentation in stainless steel tanks, followed by up to 24 months aging in cement. It is accessible young, but will reward cellaring for up to 10 years.